I build on a variety of Fiberglass, Graphite and Bamboo blanks. 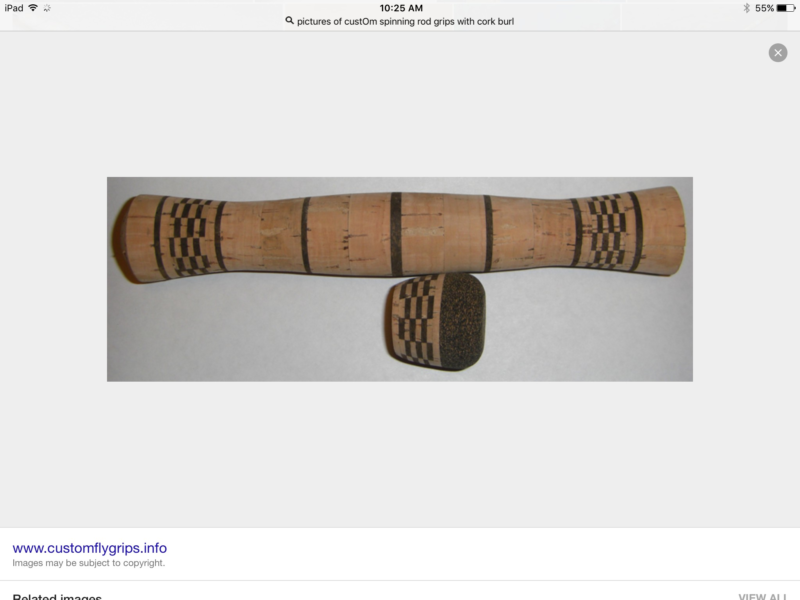 I have built two weight rods, up to ten weight. 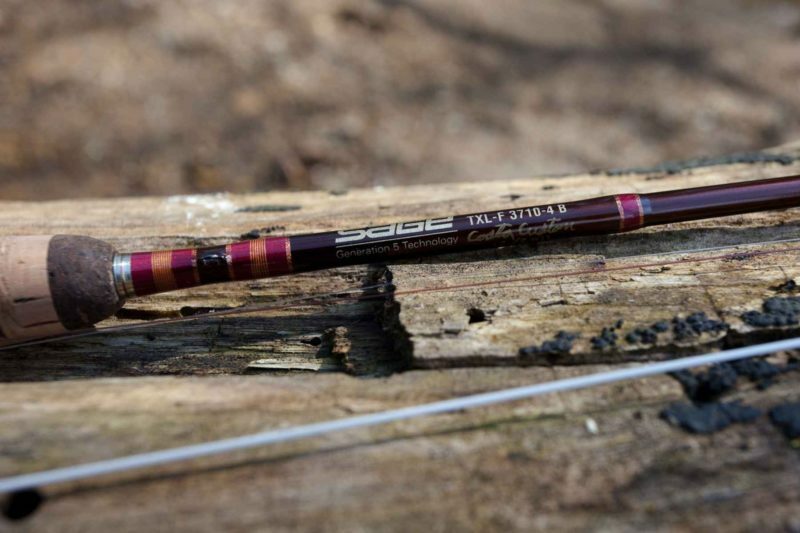 The array of lengths and actions and travel rod options has never been better than now. 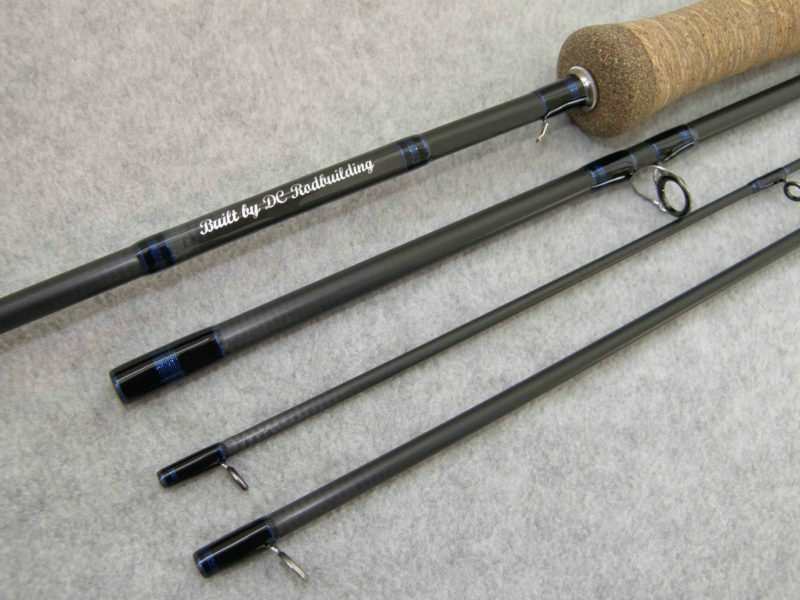 The quality of components available to build a custom rod has also never been better. 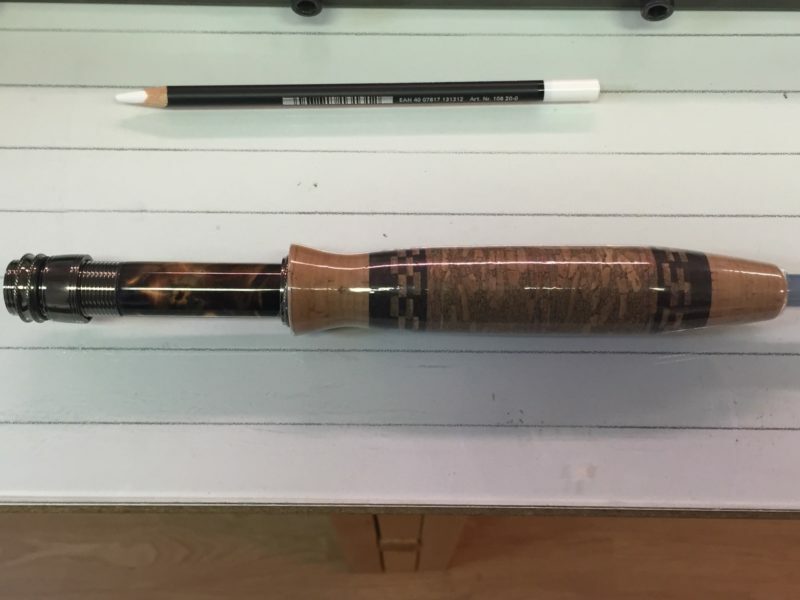 A custom crafted rod is no doubt a fishing tool, but also a representation of a unique collaboration between builder and customer. In other words, get the exact rod that you want. 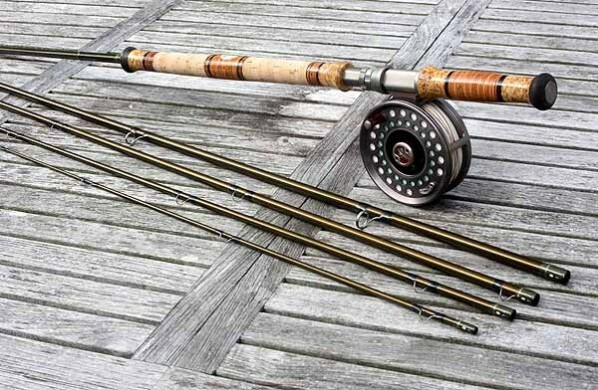 A custom rod’s pricing varies depending on blank selected, and components requested. What can I build for you? I build a number of Bamboo rods each year to sell. My tapers are currently in the Hex configuration. 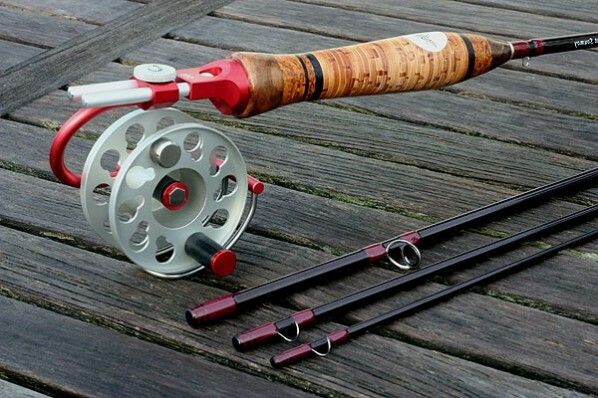 I am also happy to build a particular taper you may be interested in fishing. I have a few favorites that I feel fit the State of Maine and our waters particularly well. 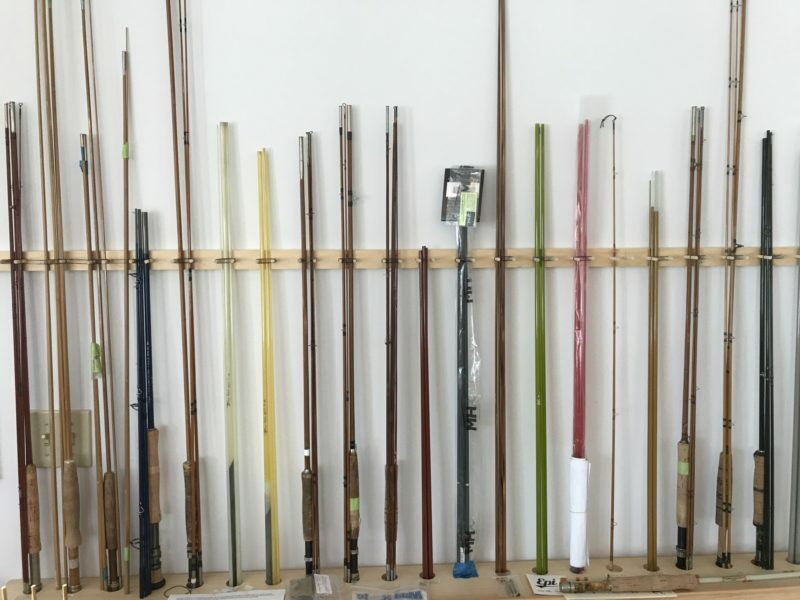 Have a bamboo rod that needs repair or restoration? I am always happy to look at a rod in need of restoration or repair. I build a number of graphite rods each year. 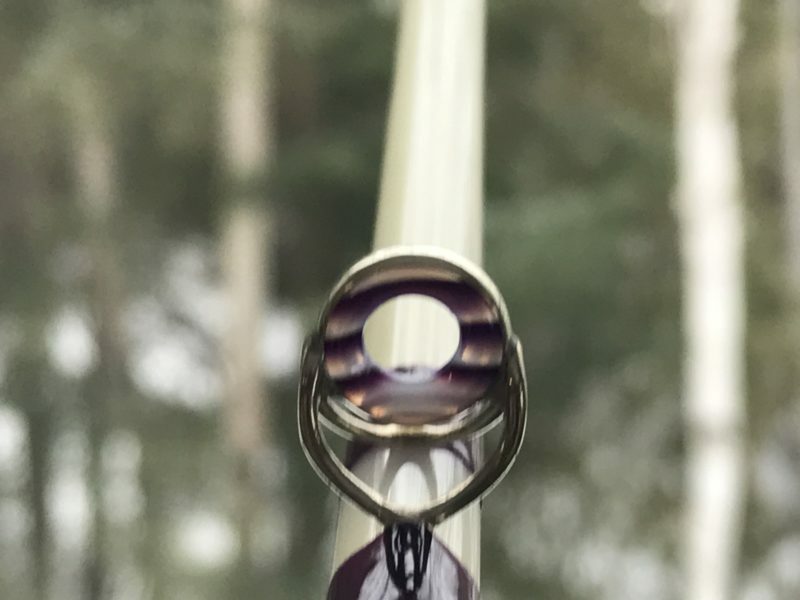 Graphite rods offer a lot of options in travel blanks and length. I did a lot of nymphing with a Sage 10 foot 3 weight last year and enjoyed the 10 foot length for keeping line off the water. The rod was also feather light in the hand.